Because I’ll tell you what I know: Mom does not tolerate imprecise language. 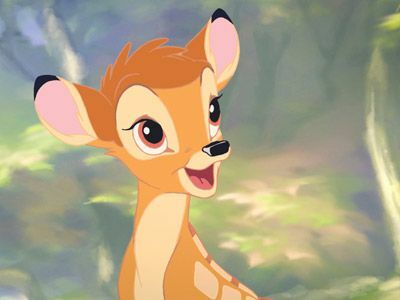 Besides, Bambi eyes, dulcet tones and disorganization garner only so much sympathy before I become mad and frustrated at his ability to stall and his inability to be direct. Haven’t I raised him steadfastly enough to know that if there’s a problem, I’m going to out it and address it? For example, if he gets off the school bus with clouds of stink billowing around him and the little kindergarteners are straining their heads out the windows gasping for air, I’m going to say: “you reek, go put on deodorant,” and if he snarls back at me (he will) I will add: “and drink a glass of water too, you’re acting like a dehydrated idiot.” Problem recognized and resolved. So if you failed the math test, tell me you failed the math test. I will ask (stupidly) why you failed the math test and you will answer (sincerely) that you failed the math test because you didn’t get enough right to pass the math test. So when you came home on Monday and mentioned the math test, I should have looked at your paper because your grade was given as a fraction. You hate fractions. You struggled through an entire unit on fractions, made everyone around you hate fractions and there was no way you were going to decipher a fraction just to learn that you should hate algebraic equations now too. You were completely within your rights when you gave me the Bambi eyes. Son, I hope that one of your English vocab words for this week is “chagrin.” I can help with that.